1309 - H Stevens Ave. Exceptional 2007 townhome at the end of a cul-de-sac adjacent to a park. 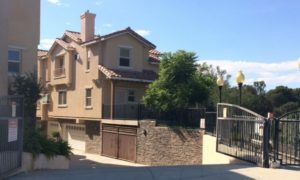 Convenient access to New Ave. & Valley Blvd. restaurants and shopping. 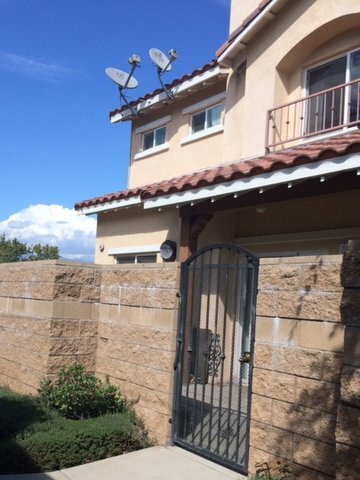 All units are 3BD/3BA + office (can be 4th bedroom) Spacious living area. Kitchen has marble counters and custom cabinetry and stainless sink. One bedroom and bath downstairs. Master & 2nd bedroom upstairs. Direct access to garage w/adj. large storage room. Great for investor or owner user!